Professor Gilbert De Greeve, an outstanding pianist, composer, and educator from Antwerp, Belgium, will perform a full concert on Tuesday, July 6th at 7:00 PM in the Silver Lake College Chapel, located at 2406 South Alverno Road in Manitowoc. The Piano Concert is a special offering in the 2010 Summer Music Session which has drawn 80 musicians and educators from 13 states and 5 countries (Australia, China, Ireland, Indonesia, and Singapore). The Piano Concert will include the Sonata in A, K331 by Mozart, the six Intermezzi, Ballade in g, and Romanze in F of the Klavierstucke, opus118 by Johannes Brahms, the three movement Suite Estampes by Claude Debussy, a Meditation on a motif by Claude Debussy by Zoltan Kodaly, the eight short Couleurs by contemporary Hungarian composer Erzsebet Szonyi, and the well-loved Ballade op.23, no.1 of Frederic Chopin. Professor De Greeve performs in Europe, the U.S. and around the world, as a soloist with orchestra, in solo Piano Recitals, in Chamber Music Programs, as a collaborative accompanist with singers and instrumental soloists, and in Lecture Recitals on various topics. He gives Master Classes in Piano, Chamber Music, Lied interpretation and accompaniment, Composition, Conducting, and presents lectures on various musical and educational topics. 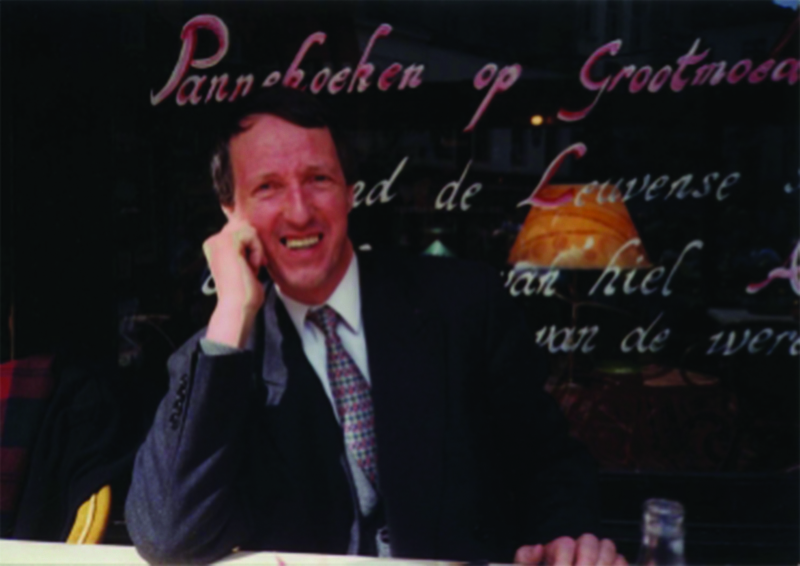 De Greeve was a Professor at the Royal Conservatory of Antwerp and Director of the State Music Academy of Antwerp for many years, growing the latter Academy into a major institution of more than 4,200 students. Besides his performance and educational appearances, De Greeve has served, since 1995, as President of the International Kodaly Society which is based in Budapest, Hungary. He travels the world appearing at local, regional and national music education training conferences and centers, giving support and leadership to the various Kodaly music education groups. His strong association with Silver Lake College has grown through his consistent professional support of the Kodaly Music Education programs established at Silver Lake College. The Concert is free of charge and open to the public. You are currently browsing the Silver Lake College News blog archives for June, 2010.